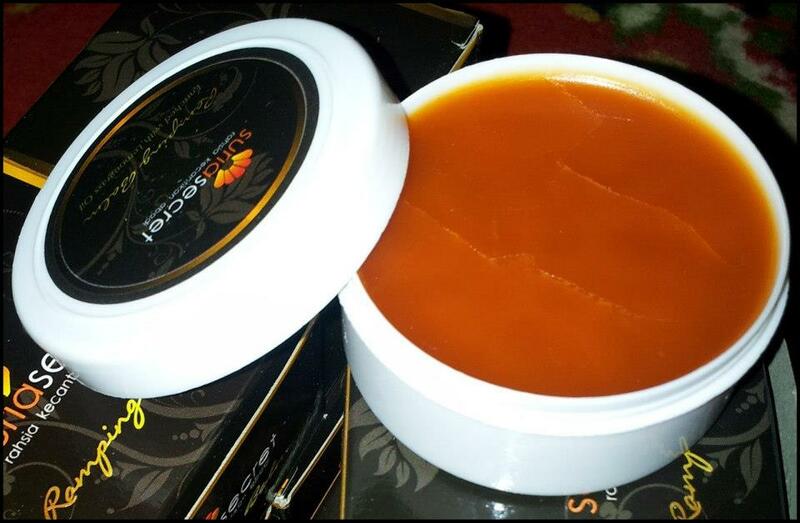 Slim Balm is a product which reduce your body weight in the short term. It is blended from selected herbs specifically to remove fat, remove excess water and wind in the body. We are confidence that if you use this product would be amazed by its effectiveness. This product can also be used as a versatile cure gout, lumbago and rheumatism, high blood pressure, fatigue, asthma, migraine, menstrual pain, bed-wetting children and for women who had just delivered. - Apply twice a day (morning & evening) after bathing on the desired place. - Sapu 2x sehari (pagi & malam) selepas mandi di tempat yg diingini. Krim ini mmg panas. Wanita mengandung tidak digalakkan sama sekali disapu pada perut.